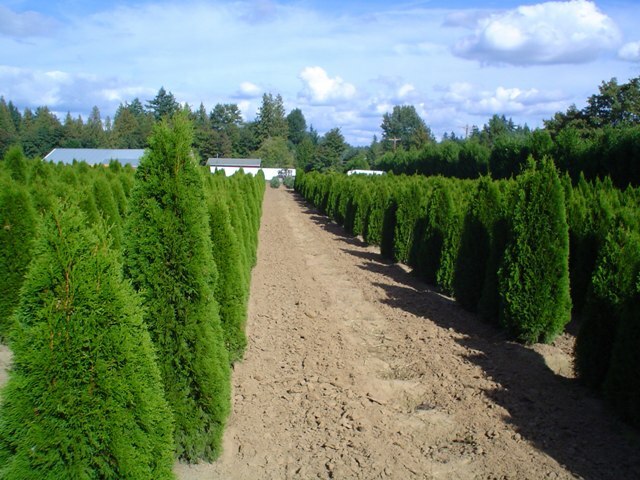 Please contact us for our current prices and availability list. 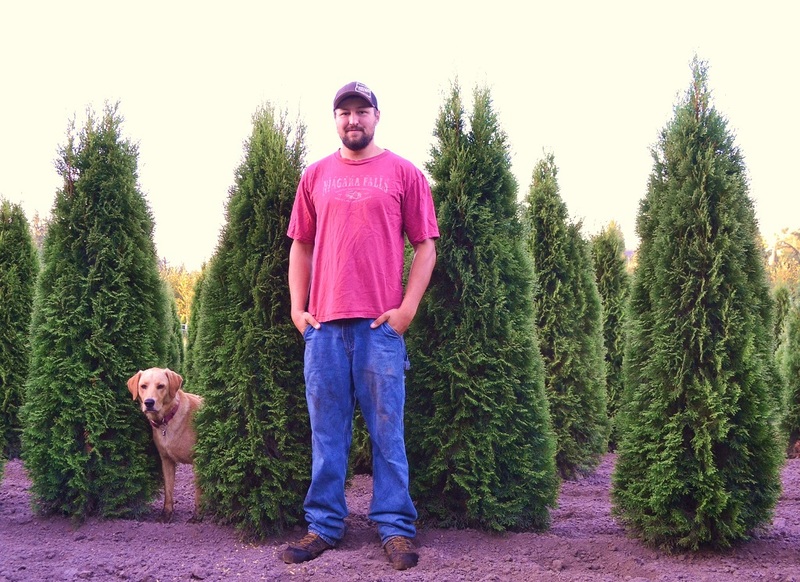 Lars with some Arborviate during Spring 2014. 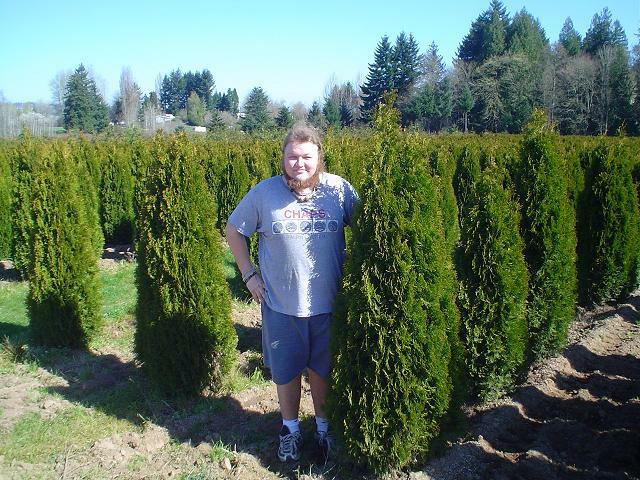 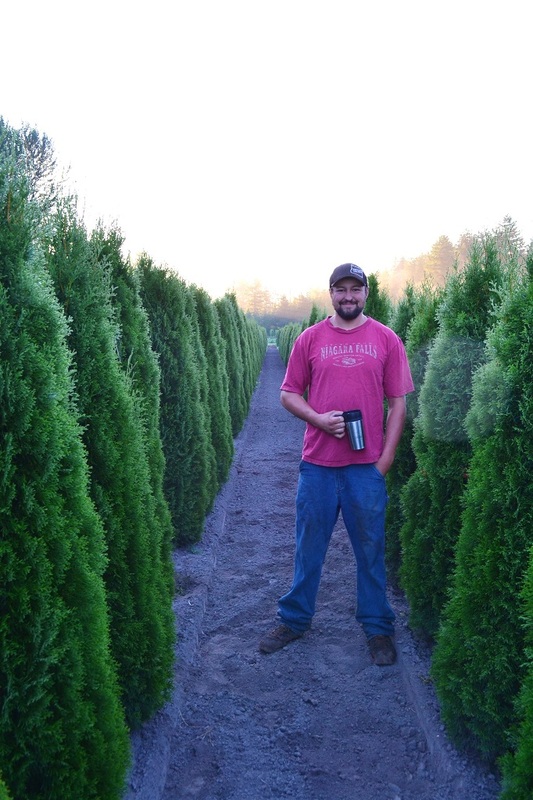 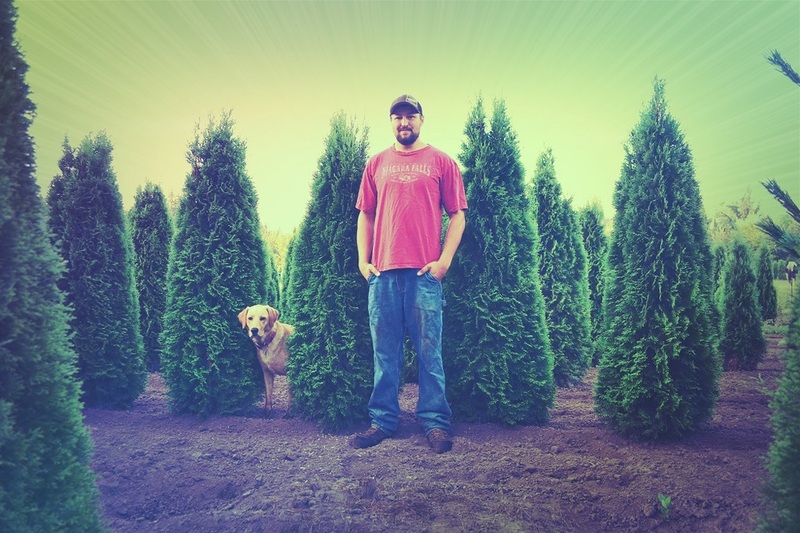 Erik with some Arborvitae back in 2005. 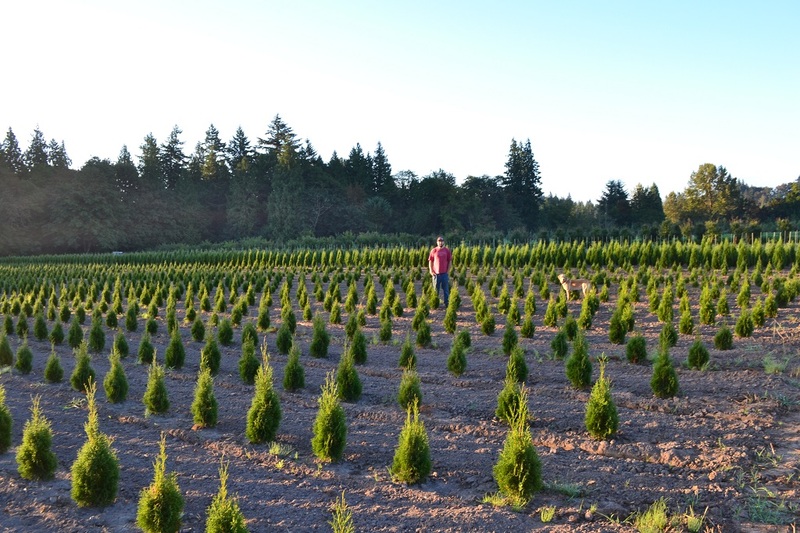 Granstrom Evergreens Arborvitae back in 2005.